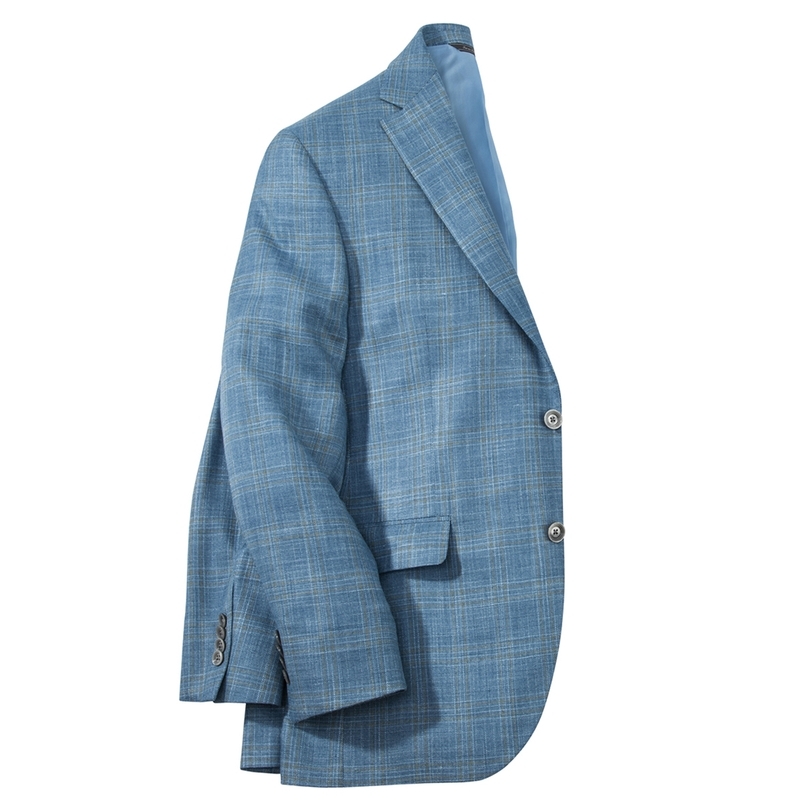 Bamboo Plaid Sport Coat. Who knew bamboo would be silken soft, wrinkle resistant and breathable like the natural fiber it is? 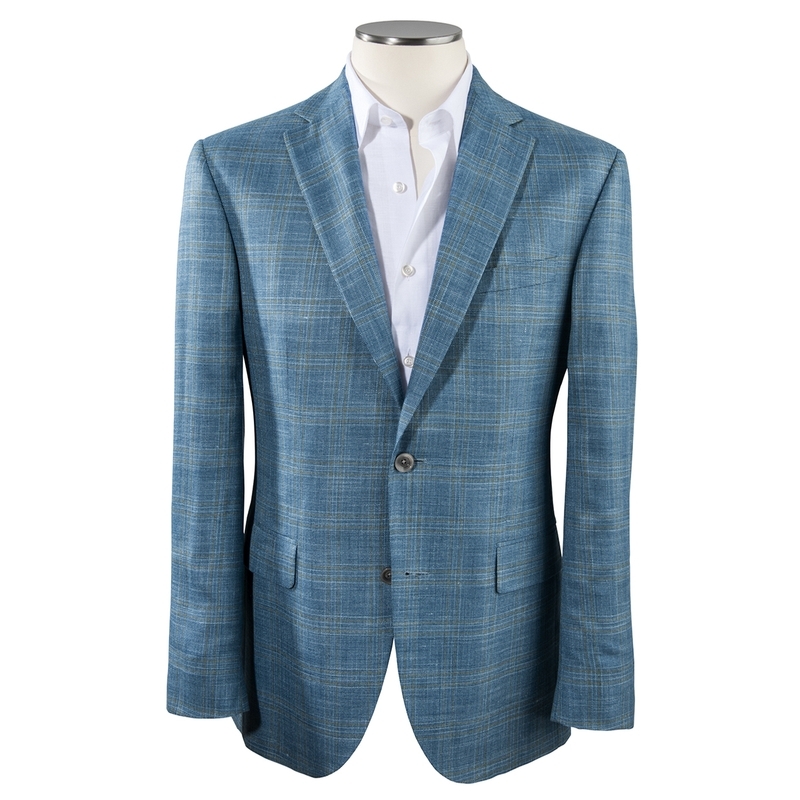 It's all that, and flawlessly tailored in Canada, with 2-button styling, soft shoulders, full lining, side vents.